Suzuki Most Affordable – AGAIN! 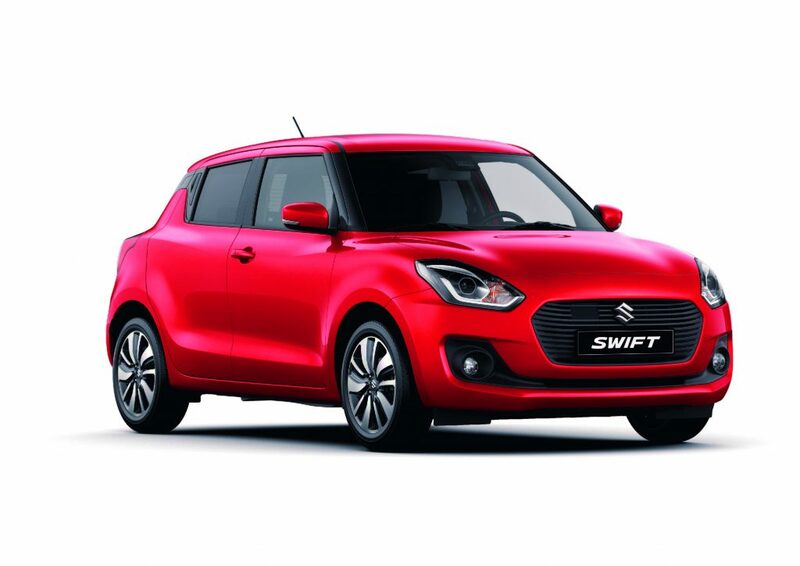 Suzuki has claimed multiple victories yet again – this time with the newly released Swift among a trifecta of winning Suzuki vehicles in the RACQ’s annual car costs running survey. 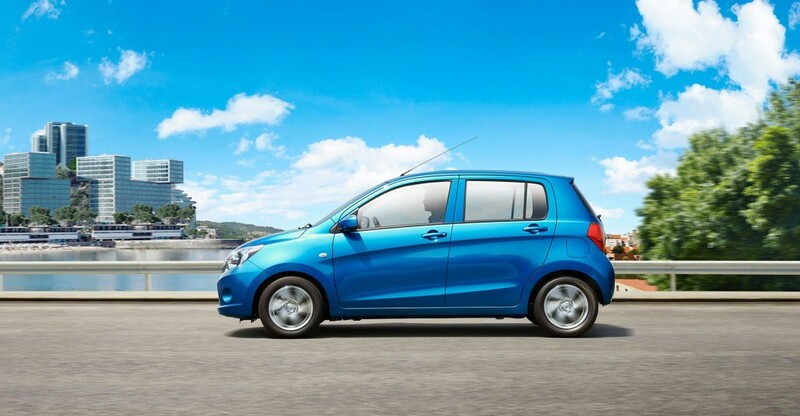 The other two Suzuki models claiming victory in this year’s awards are the super economiser Celerio (which, along with its predecessor, the Alto) has already won the award five times previously and Suzuki’s outstanding Vitara. 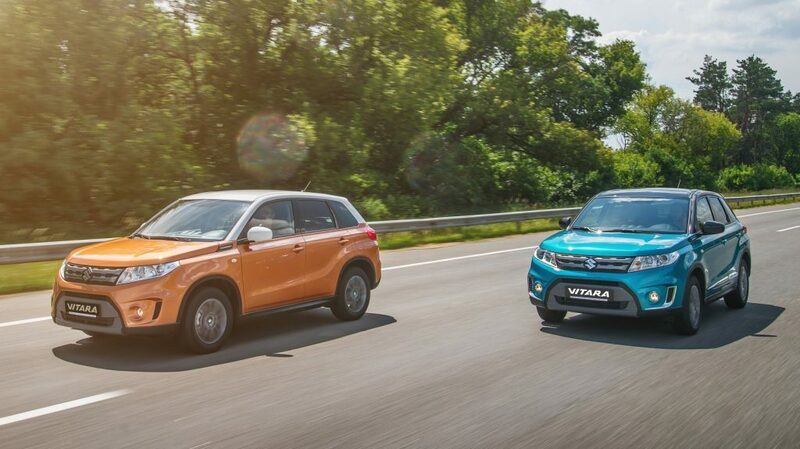 That means Suzuki claimed victory in three of the five most affordable passenger car categories in the RACQ’s 2017 assessment – Micro, Light and Small SUV. The other key passenger car categories were Medium and Large – both market categories where Suzuki, as the world’s most beloved manufacturer of compact vehicles, does not participate. The RACQ’s 2017 Vehicle Running Costs survey examined a record 137 popular vehicles and took into account all expenses associated with normal car ownership including purchase price, interest, fuel, new tyres, servicing, insurance and depreciation. RACQ Head of Technical and Safety Policy, Mr Steve Spalding said the report highlighted savings of thousands of dollars each year if motorists downsized their vehicles. “Motorists can save a lot by making informed choices about what they’re actually getting for their money when buying a car,” Mr Spalding said. Mr Spalding said depreciation was still the major cost associated with vehicle ownership.